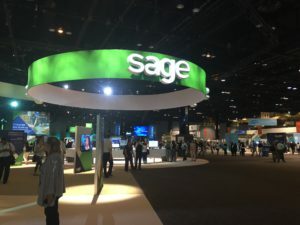 Sage Products & Support | Syllatrex International, Inc.
Syllatrex has been supporting Sage software – since the Peachtree days. Yes, long before either ADP and Sage software burst onto the scenes. Syllatrex has served on the Sage Advisory Council and was one of the member of their initial advisory team members. Whether it is simple accounting or 30 user Quantum, Syllatrex has been there to help the small business users use their software more effectively. 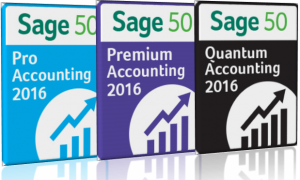 We specialize in conversions from mid market products to the more economical and user friendly products like Sage 50 and Quantum and we also are working with the newer third party products, especially, those that have been successfully used by the Intuit market for years. 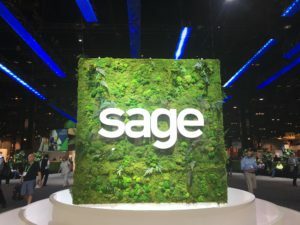 If you are a Sage 50 user and are looking to network and learn more about the latest features and advances, why not join in with our new user groups and meetups for Sage Users. … starting in Q4 of 2016. We guarantee your business will become more efficient and effective using with latest tools. Check it out! User groups and Meetings NEW!